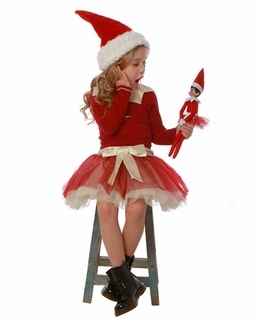 With these unbelievably adorable holiday girls' outfits, you'll want to top her off with a bow and stick her under the tree like the perfect present! 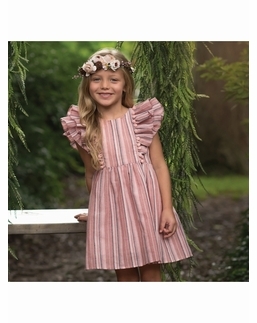 Adorable's keeps an ever-expanding selection of girls' seasonal celebration pieces on hand for every season and occasion, including fall, Christmas, Easter and Halloween and even birthdays! 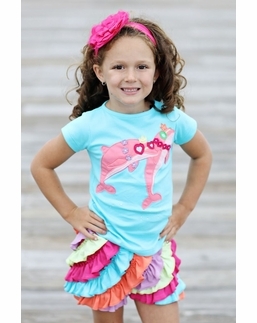 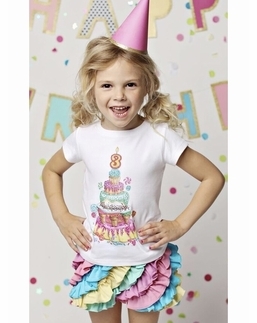 Ideal for professional family photo ops or festive soirees, these little numbers help her celebrate in style! 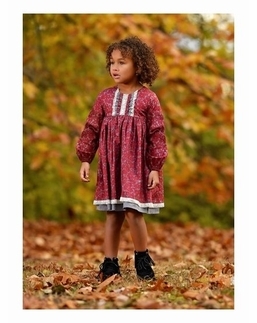 From spring and summer sun filled occasions to fall and winter holidays, Adorable's Children's Boutique has you covered!